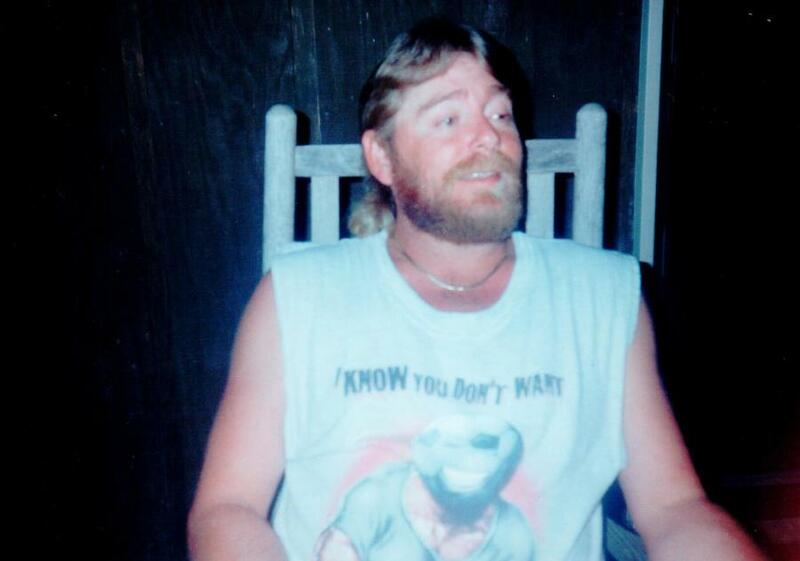 Graveside services for Jeffery (Jeff) Chisholm age 57 will be held 2:00pm Sunday, April 7, 2019 at Brown Springs Baptist Church Cemetery. Pastor Donnie Faulkenbury will officiate, directed by Norton Funeral Home. Visitation will be held Saturday, 5:00-7:00pm at Norton Funeral Home. Jeff passed away on April 4, 2019. He was born in Hartsville the son of Jessie Iva Chisholm and the late Maxine Tolson Chisholm. He was a welder and pipefitter by trade. He was an avid Nascar Fan and a big Ford man. He loved his Gamecocks and enjoyed having fish frys. Surviving are his dad of Patrick; daughters, Jessica (Joshua) Hayes, Jefferson, Courtney (Robert) Gainey, Patrick; grandchildren, Andrew Price, Aria Hayes, both from Jefferson, Covin Gainey, Zander Gainey, Jessa Gainey, all of Patrick, Braxton Lee and Kali Perdue, both of Patrick; his life partner, Joan Weatherford, Patrick and her daughter, Rebecca Rinehart, Patrick; the mother of his children, Lisa Chisholm, Patrick. He was preceded in death by his mother, Maxine Tolson Chisholm and a brother, Edwin Chisholm. Memorials may be made to Brown Springs Baptist Church. Norton Funeral Home is honored to be serving the Chisholm family.